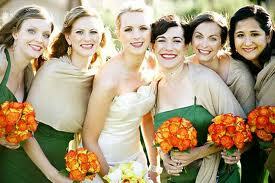 Brides hiring a professional maid-of-honor is a new trend. 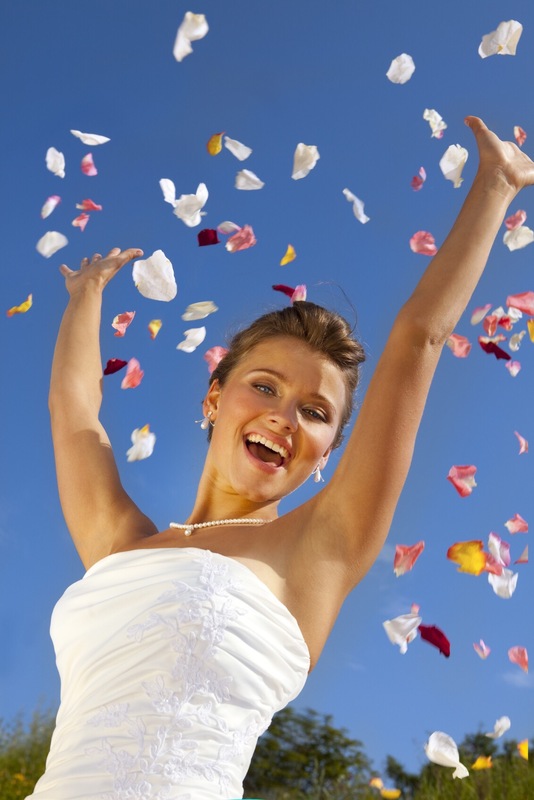 Would you hire a professional bridesmaid? Why or why not?